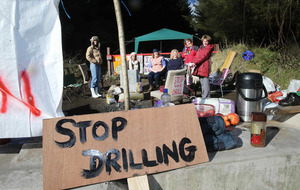 Protesters are continuing their sit-in at the Woodburn Forest site near Carrickfergus in opposition to a proposed oil drill. Picture by Hugh Russell. 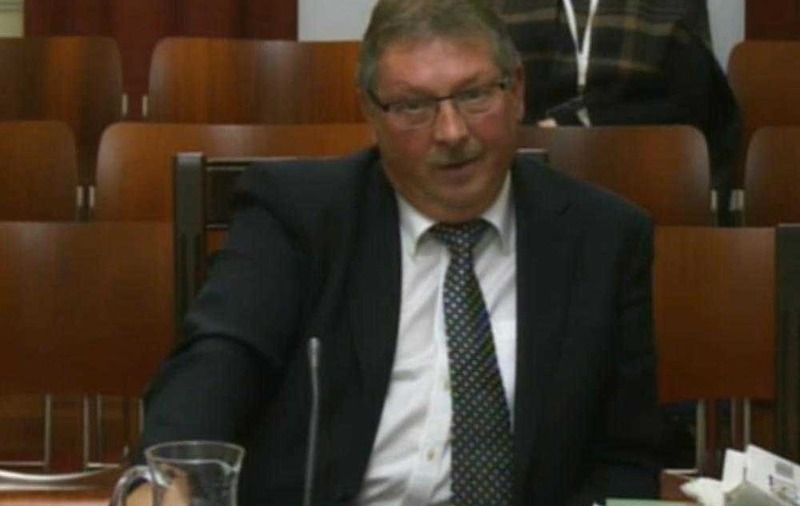 Environment Minister says handling of Woodburn Forest oil drill "not textbook perfect"
DUP East Antrim MP Sammy Wilson has referred to protesters objecting to the Woodburn Forest oil drill as "professional green agitators" and "economic vandals". PROTESTERS objecting to a proposed exploratory oil drill in Co Antrim have begun the first stages of an attempt to get a judicial review to challenge the decision. 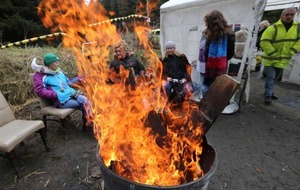 The Stop the Drill campaign group, which is opposing the project at Woodburn Forest near Carrickfergus, said yesterday that Mid and East Antrim Borough Council had been issued with a letter as part of a "pre-action protocol for judicial review." Those objecting to the drill are concerned about the potential impact on water supplies provided by Woodburn reservoir to thousands of homes across Co Antrim. 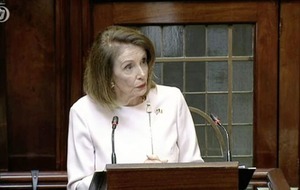 However, Northern Ireland Water, which leased the site to InfraStrata, the company behind the plans, insists the project will not compromise the water supply. In a statement, the Stop the Drill group said: "This (letter), along with other interim steps, is necessary as part of the High Court process. If no action is taken by the council before 29th March 2016, an application to the High Court for relief by way of a judicial review will be made." 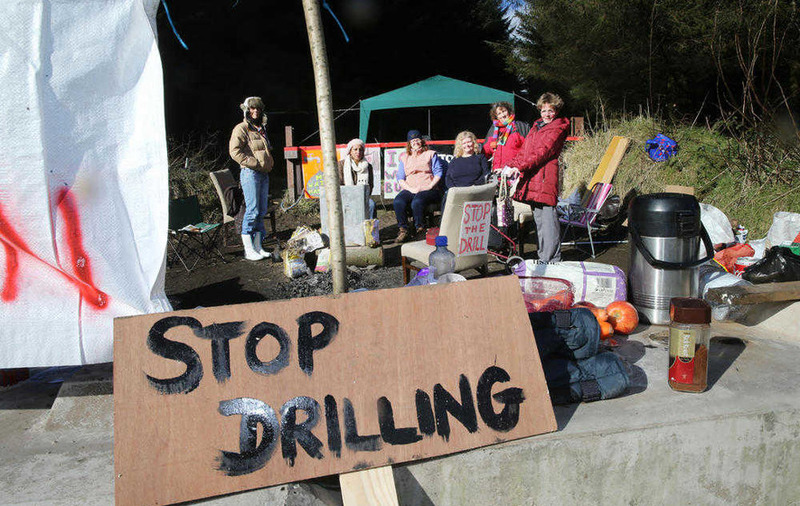 The protesters are no longer facing injunction proceedings over their presence at the Woodburn site, after InfraStrata withdrew its application for a court order last week. 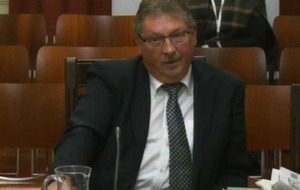 In social media postings last week, East Antrim MP Sammy Wilson described the protesters as "economic vandals" and "professional green agitators" and claimed many were "imported from the Irish Republic." Mr Wilson: "While they describe themselves as concerned environmentalists many are professional green agitators who...are also economic vandals trying to hurt a legitimate business and who give all the wrong signals to potential investors in Northern Ireland. 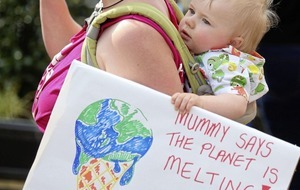 "Of course there are some who, having been fed the alarmist diet prepared by the anti- oil greens, have genuine fears about the impact on the water supply. However there are numerous conditions attached to the permission to drill to prevent any such pollution." The East Antrim MP added: "There is no difference between the activities of these protestors, many imported from the Irish Republic, and people who would take over a petrol station and stop customers using it." Exploratory drilling is expected to begin in May, the company has said.